Late registration on-site (Foyer «Palais des Congrès» Biel): Thursday, 6.6.2019 until 2 hrs before start. 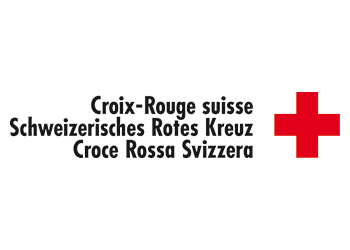 There is no registration fee for Swiss army members. Every team member will wear a race number. Every team will receive a control chip that has to be passed to the next athlete while in the exchange zone*. All participants will have a special number on their backs to distinguish them from participants of the other races. *The control chip is attached to a special race number. A race number belt will be provided by the organisator. All participants will attach the race number and the control chip tot the race number belt. The belt and the control chip have to be be worn on the front part oft he body (chest/belly) and have to be handed over at the finish area. Saturday 8.6.2019, 09:30 in the marquee.